In this book, Anna Andlauer describes the history of the UNRRA Children?s Center at Indersdorf. The story, however, encompasses far more than local historiography. From the start, the author was interested in the lives of the young camp survivors and their thorny paths back to ?normal? living. She began a systematic search for the ?Boys? of Indersdorf and discovered along the way far more than she had at first expected. Her meeting with them confronted her with history and narrative, trauma, hope, and survival. 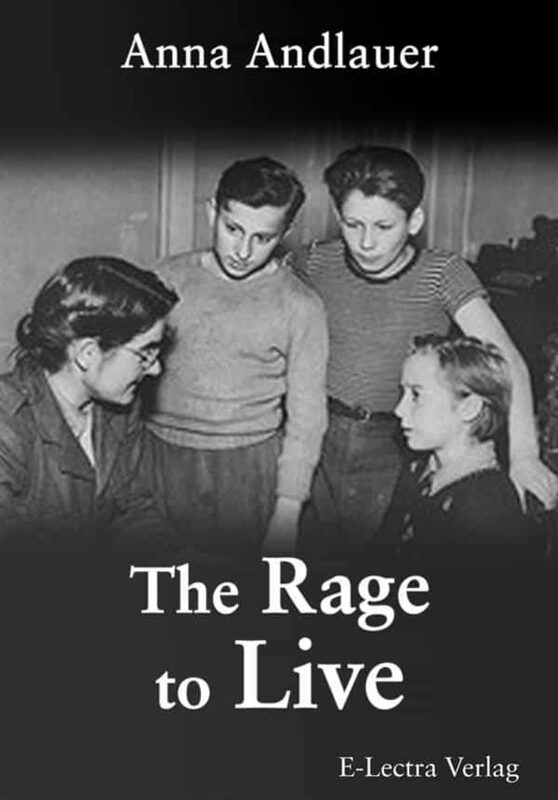 Research for this book made Anna Andlauer not merely an explorer, but a social worker, counselor and friend of the ?Boys,? now quite advanced in years. These roles have been decisive for both the structure and style of the book. The author is an empathetic listener and an equally empathetic writer. In dense descriptions Anna Andlauer repeatedly allows her emotions to emerge; she approaches the feelings and sensations of these youths, and this permits her to convincingly portray their former survivors? worlds. She reconstructs the individuality of these former teenagers, today?s eighty-year-olds. This constitutes the book?s humanizing achievement.